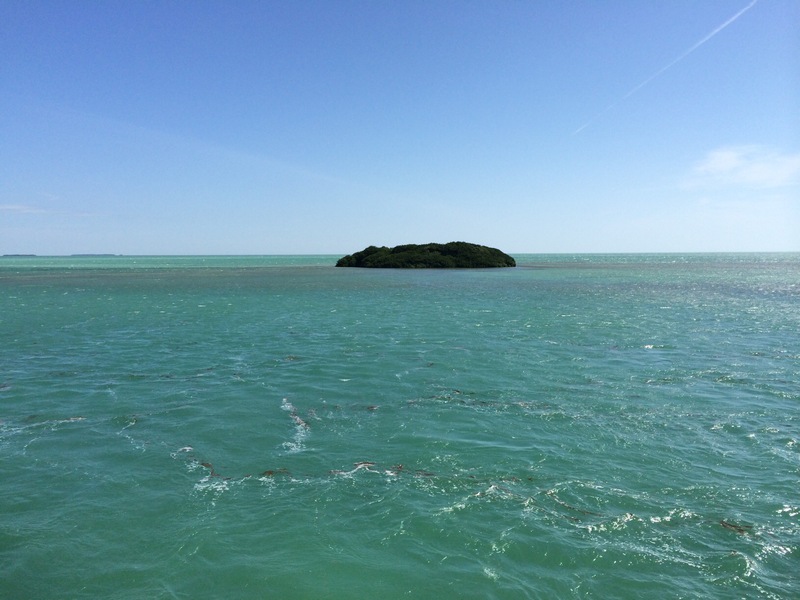 During a scouting trip through the Florida Keys with a buddy, I had searched for a location for hopping into the azure blue salt water off the coast with little effort and few people. 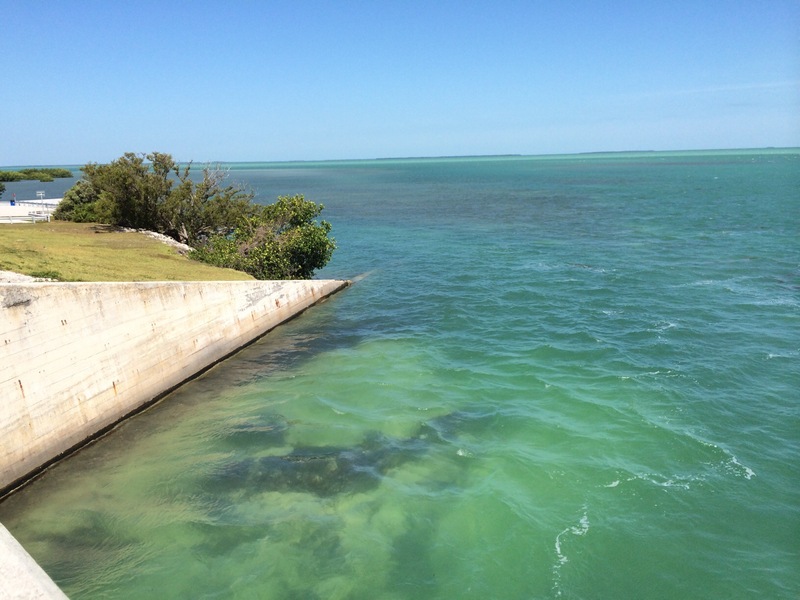 On the second day of driving southbound toward Key West, Veteran’s Memorial Park just past the Seven Mile Bridge @ Little Duck Key had provided that venue. The opportunity also had provided the chance for testing out my new GoPro3. 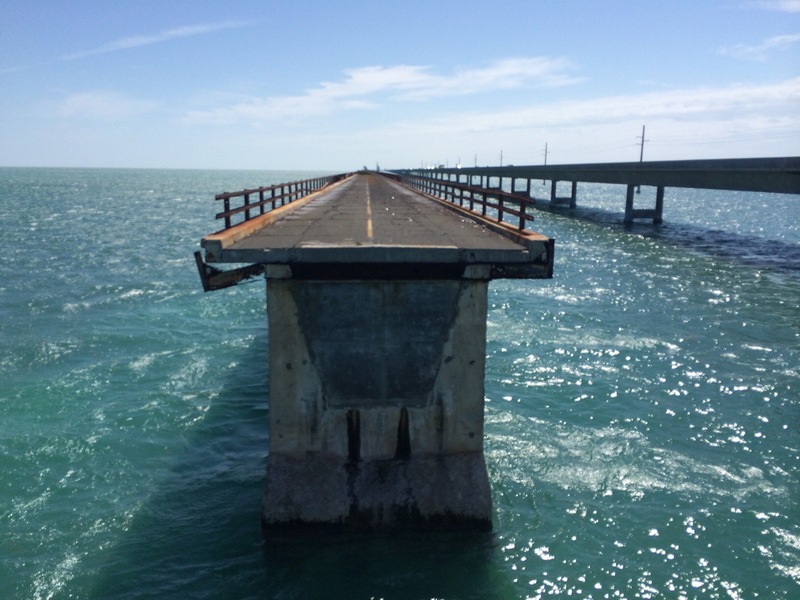 After clearing the Seven Mile Bridge at Little Duck Key, I had pulled into parking lot on the right accessing the now defunct bridge. 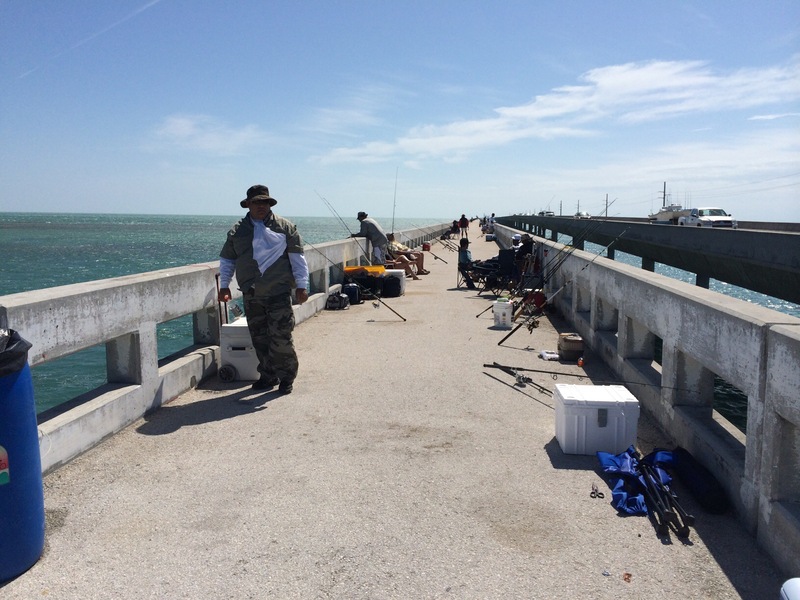 Walking down the decommissioned run of the Seven Mile Bridge, I had passed some folks fishing from each side of the bridge. Before reaching the end, I had come across the dried out corpse of a moray eel. Apparently the little guy had missed the memo about hydration and sun screen. After walking down a bit further, about a good half mile, I had reached the end. At this cut off, I had a clear view of other end of the bridge no longer in service. I had thought this would be a perfect location for a photo op at dawn or dusk. Once returning to the car from the escapade on the bridge, I walked across the road to Veteran’s Memorial Park. Entry was free with park hours dawn to dusk. The beach and shallow waters were easily accessible. On this side of the key there was decent amenities like restrooms and shaded picnic tables. 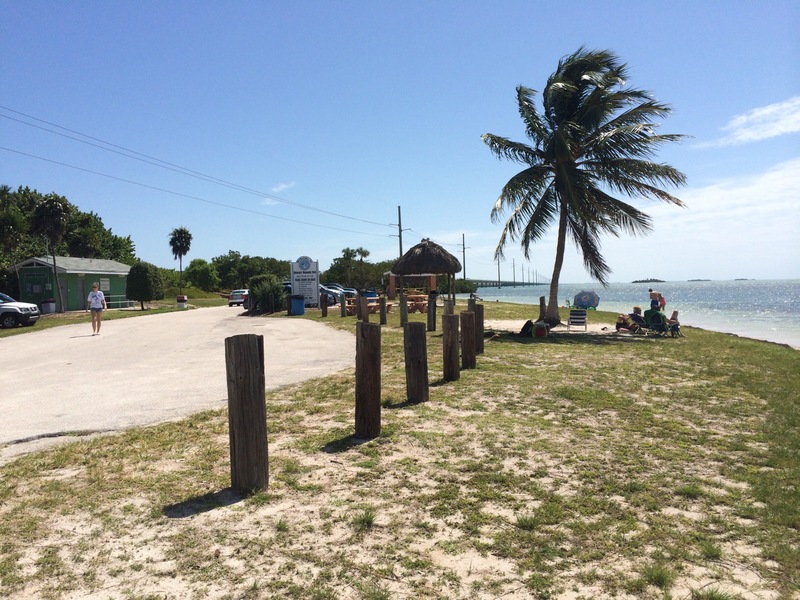 If looking for a pit stop going to Key West, this had seemed an ideal location for a breather. For myself, I had fired up my GoPro3 taking a test round of footage. Despite some shaky camera work, the footage had still recorded enough material communicating the natural beauty and feel of the park. 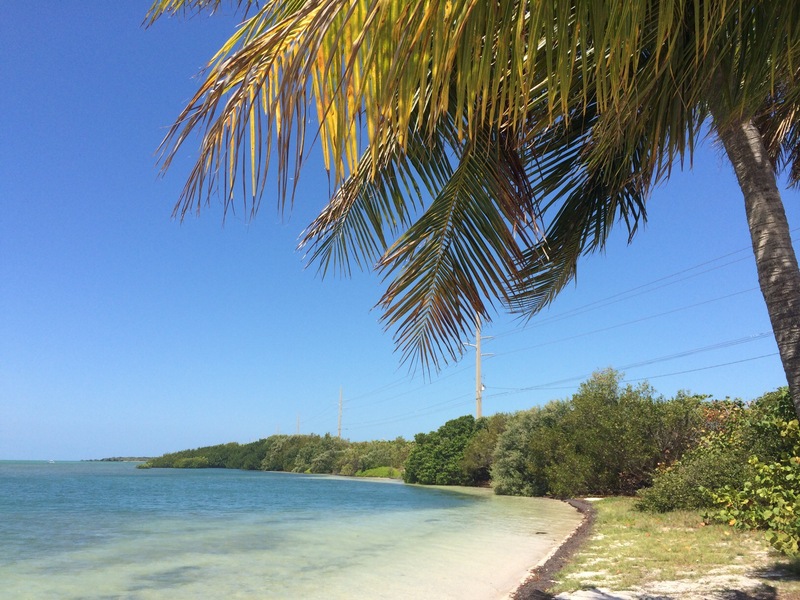 Though a brief interlude, each location had definitely caught the spirit of the Florida Keys I had yearned for from afar. Moments in the sun that had embodied the American ideal of manifest destiny driving toward tomorrow. 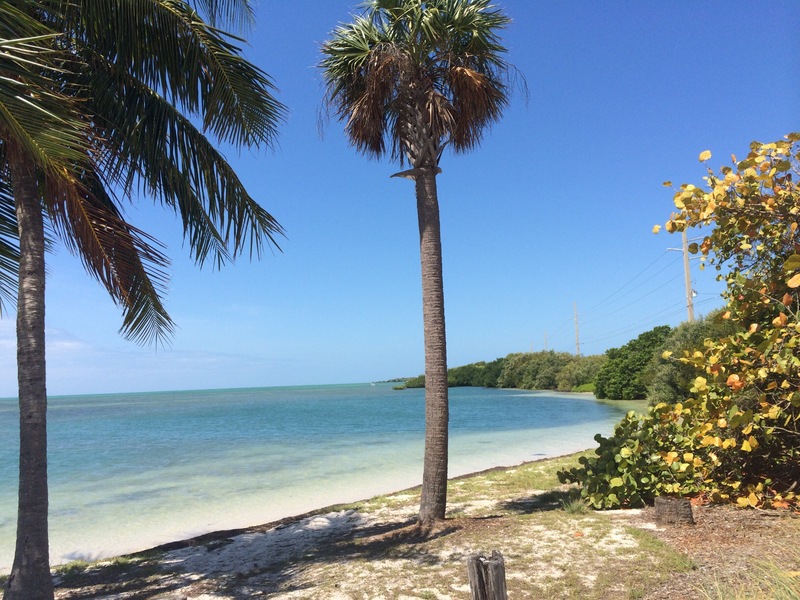 This entry was posted in South Florida and tagged Beach, Fishing, Florida, Florida Keys, Little Duck Key, Seven Mile Bridge, Seven Mile Bridge and Veteran's Memorial Park @ Little Duck Key, Swimming, Veteran’s Memorial Park. Bookmark the permalink.